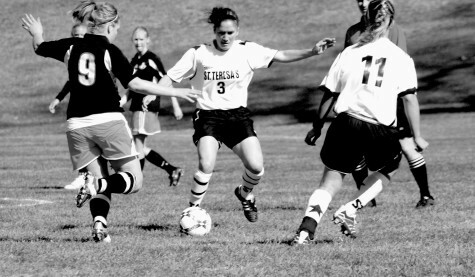 Soccer is a MSHSAA sanctioned sport. Golf is a MSHSAA sanctioned sport. Swimming and Diving is a MSHSAA sanctioned sport. 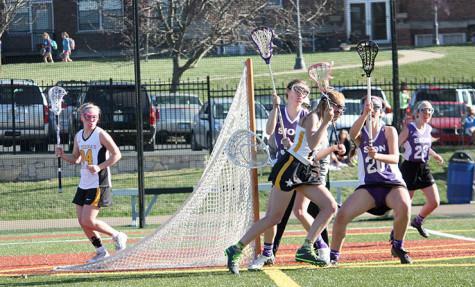 Every sport at St. Teresa’s is MSHSAA sanctioned but Lacrosse. 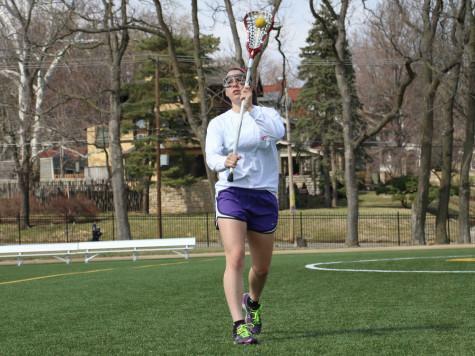 When Lacrosse was added to STA’s lineup of sports in 2009, Notre Dame de Sion High School was the only other school on the Missouri side of the Kansas City Metro Area that had a lacrosse team. 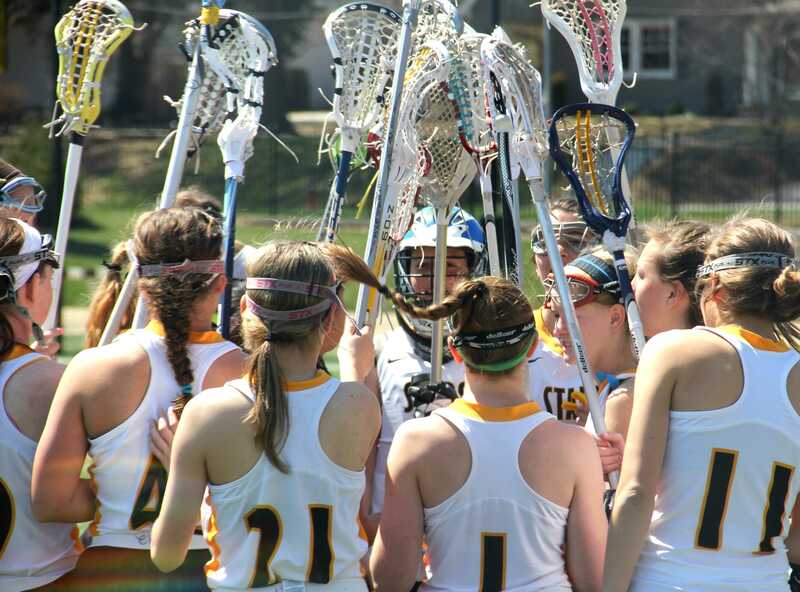 According to athletic director Mark Hough, STA intended for a lacrosse team to not only give athletes another option, but to also promote the sport in Missouri. Due to the fact that benchmark of 70 schools with lacrosse teams has not been met in the state of Missouri, lacrosse is not a MSHSAA sanctioned sport. As a result, there has never been an official State Championship tournament or corresponding preliminary tournaments. 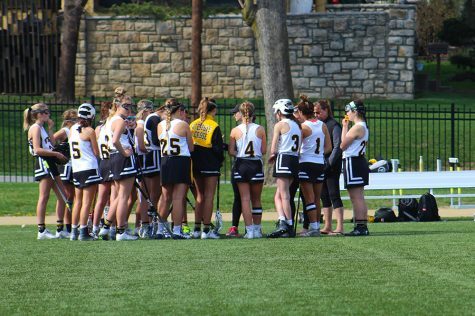 Junior lacrosse captain Sydney Edmonds, who plays Tennis in the fall and Lacrosse in the spring, feels that there is more pressure to do well in post-season tournaments for tennis than in lacrosse. 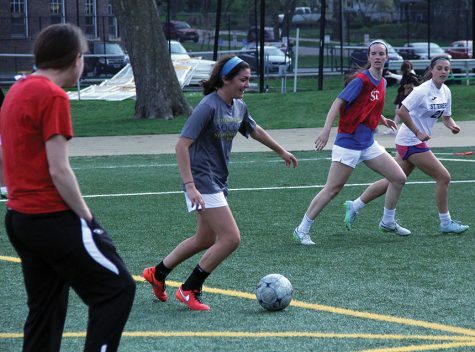 According to Edmonds, she would prefer if lacrosse were MSHSAA sanctioned. 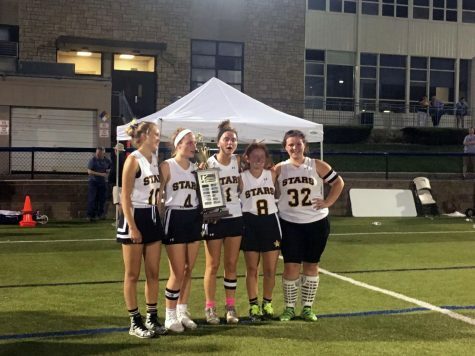 However, at the end of this season Ursuline Academy athletic director Jen Brooks and other Lacrosse enthusiasts in the St. Louis and KC areas will spearhead an unofficial state wide Lacrosse championship. But in order to have a state championship, city championship tournaments must be held in the corresponding cities. 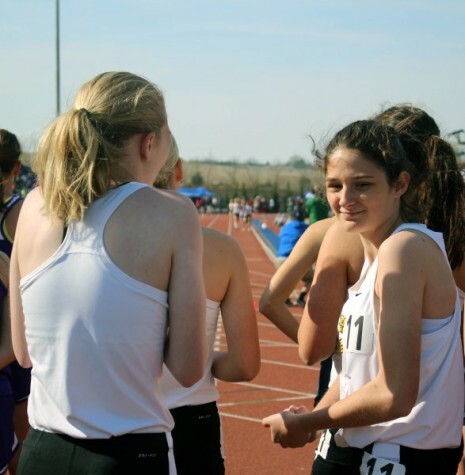 STA has hosted the City Championships for the past two years and is hosting the JV championships this year. 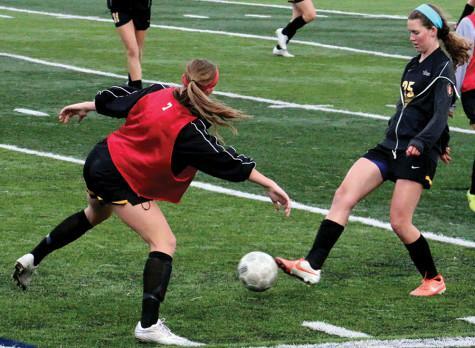 Blue Valley High School will host the Varsity City Championship May 11. Edmonds looks forward to the tournament not only for her team, but also for the reputation of lacrosse throughout the state. As of Apr. 29, the St. Teresa’s Academy Lacrosse team is ranked third in the Kansas City Metro Girls Lacrosse Association. 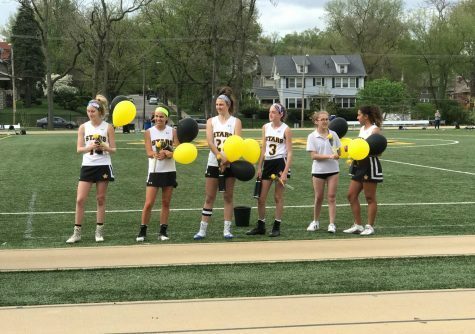 With a 7-1 record for the season, the lacrosse Stars will look for first or second place finish in the Kansas City Metro Girls High School Lacrosse Championships in order to advance to the next round of the unofficial state tournament. Hough says that backing lacrosse as a school and as a city will only promote the sport in Missouri, and eventually help reach the benchmark to become MSHSAA sanctioned. The Lacrosse Stars will take on the Sion Storm at home next Tuesday.